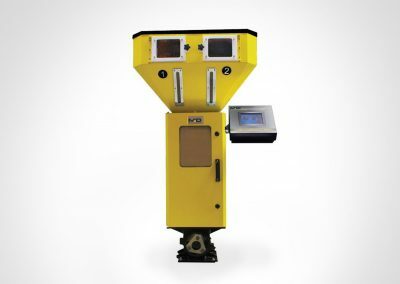 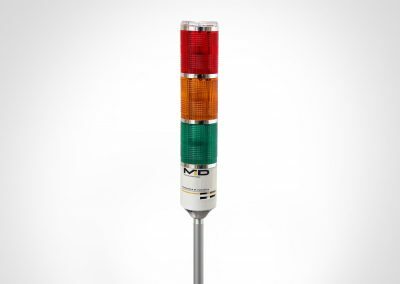 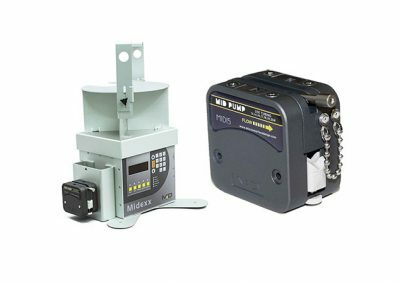 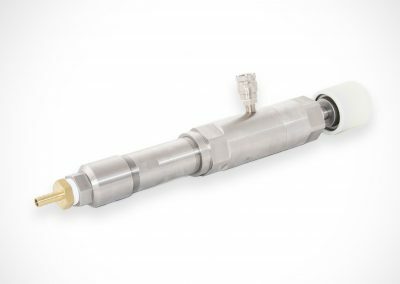 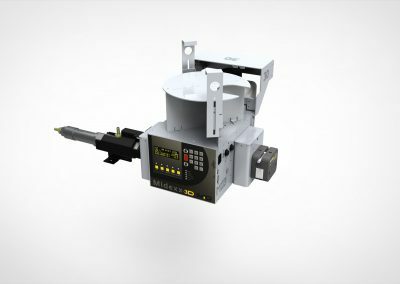 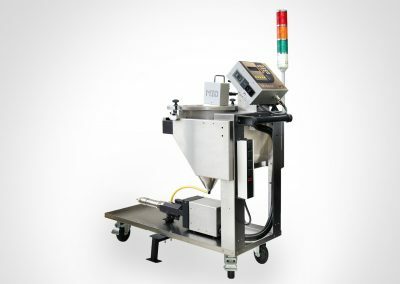 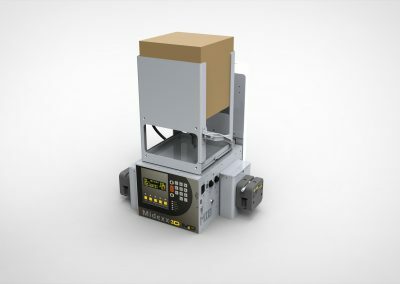 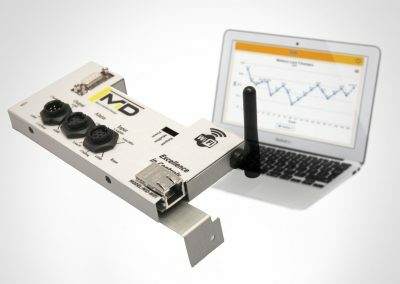 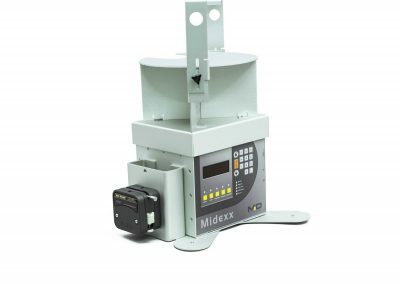 MID provides the most innovative and state-of-the-art products to maximize the?accuracy and efficiency of your dosing and dispensing application. 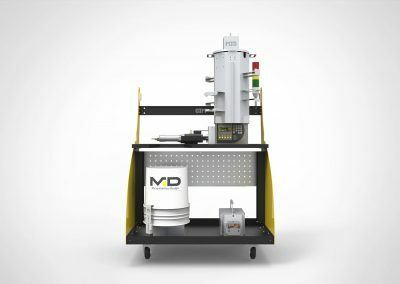 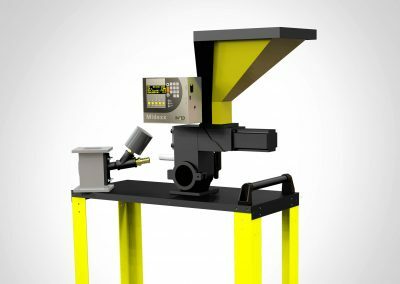 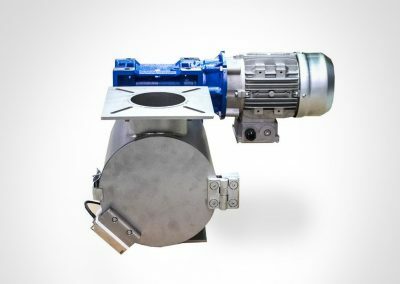 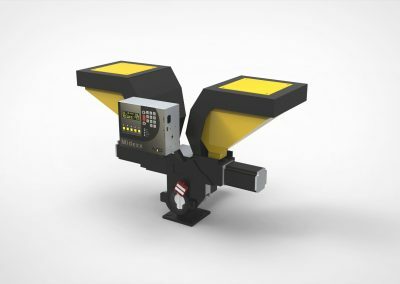 MID innovative product line for Liquid Color Dosing includes Gravimetric dosing systems/controllers, liquid color pumps and advanced auxiliaries; MID classic solid material handling equipment includes Gravimetric feeder, blender and blender controller. 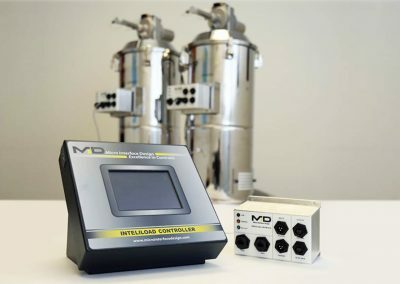 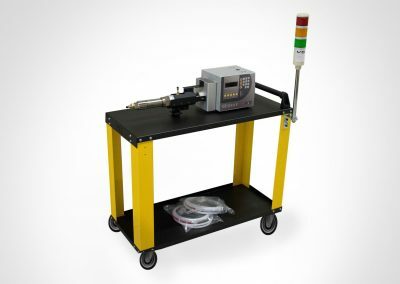 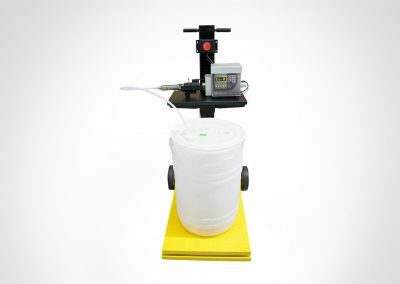 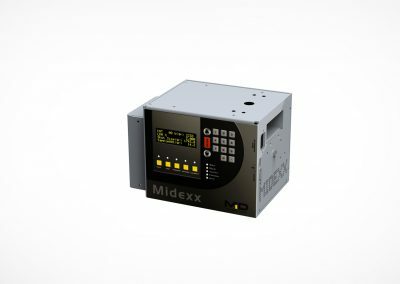 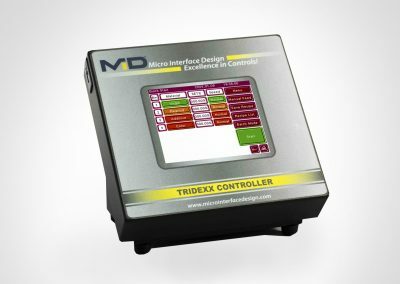 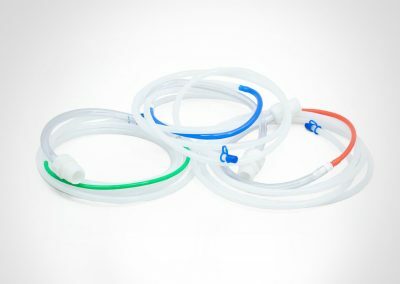 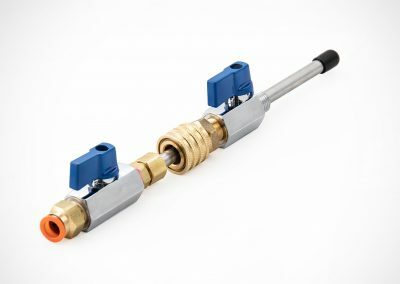 MID Liquid Color Dosing system is powered by the proprietary MIDEXX™ system, which is a plug and play self-contained system that has extreme accuracy and convenience. 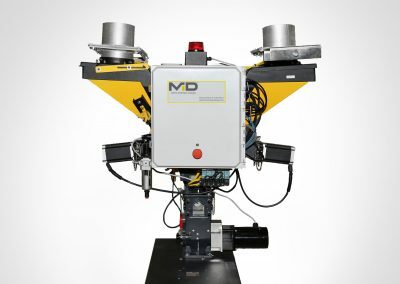 MID is the professional one stop shop for Liquid Color Dosing.